When you need to dry off quickly, PackTowl has you covered. 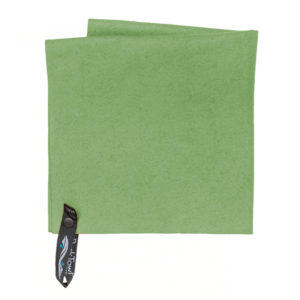 Light, packable and highly absorbent, our PackTowl towels wring dry and are ready to go again quickly. Originally developed to liberate backpackers, kayakers and travelers from carrying around a heavy, wet towel, our PackTowl products are superabsorbent and soft to the touch. They offer you the performance you need for an active lifestyle. Simply wring it, reuse it and get on with your adventure.